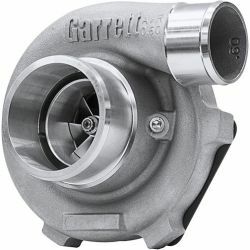 Garrett GTX series There are 15 products. 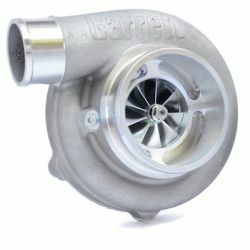 Turbo Garret GTX2860R ball bearing. Garret P/N: 816364-0001. 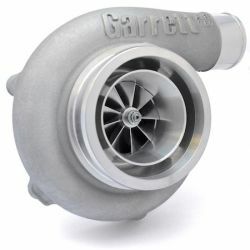 Newest generation of turbos from Garrett GTX series. 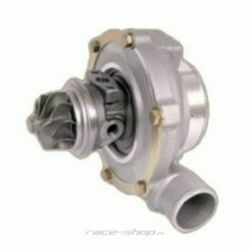 Turbo Garret GTX3071R ball bearing. Garret P/N: 803712-5001S. 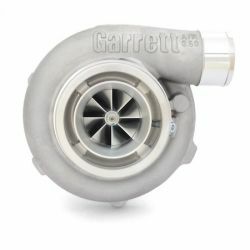 Newest generation of turbos from Garrett GTX series. 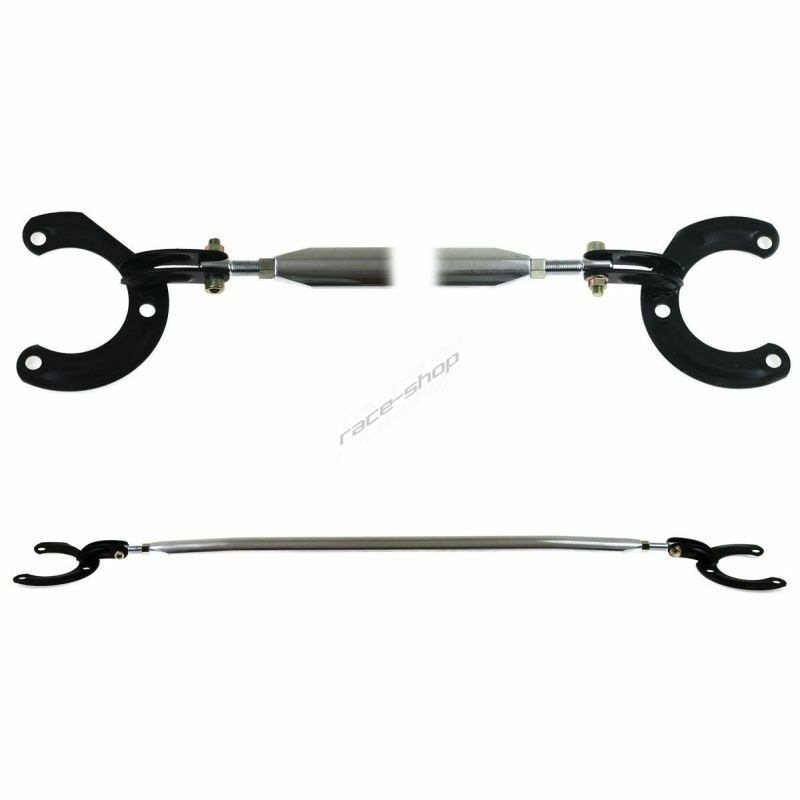 Turbo Garret GTX3076R ball bearing. Garret P/N: 803713-5001S. 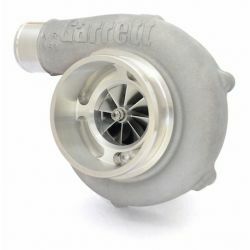 Newest generation of turbos from Garrett GTX series. 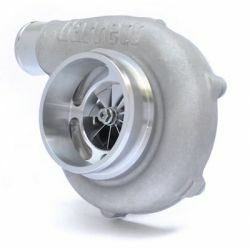 Turbo Garret GTX3582R ball bearing. Garret P/N: 803715-5001S. 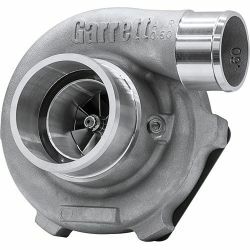 Newest generation of turbos from Garrett GTX series. 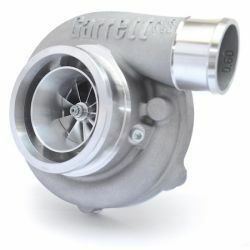 Turbo Garret GTX2860R with ball bearings. 200 - 475horsepowers Volume: 1,4 - 2,5l Garrett P/N: 849894-5001S.